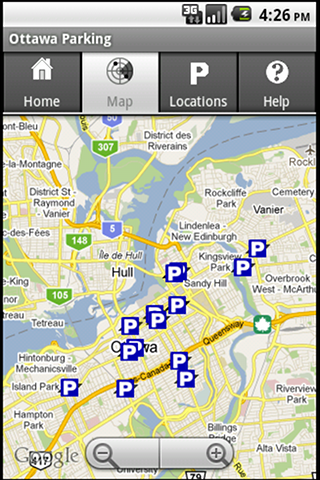 Ottawa Parking displays all the city run parking facilities in Ottawa. The map feature displays all facilities located near the user. 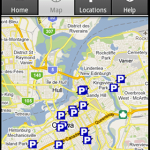 using the location based services enabled on the smartphone. 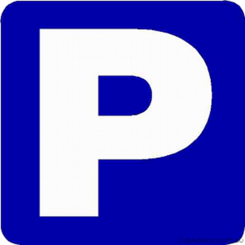 Additional information such as price and number of spaces is also displayed.